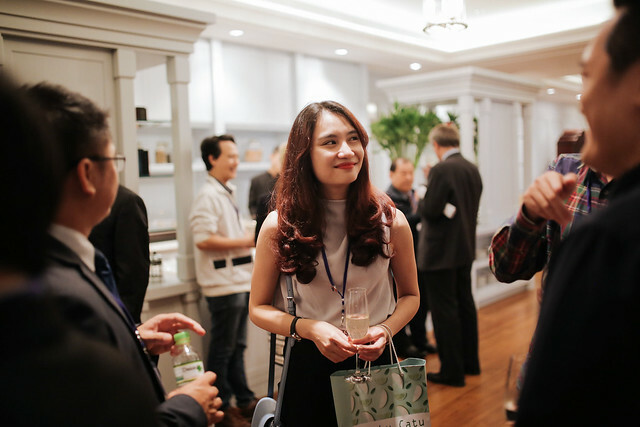 Established in 2015, the UTS Vietnam Alumni Network provides a contact point for UTS graduates living and working in Vietnam. Aiming to enable UTS graduates to stay connected with UTS and each other after graduation, the network also allows UTS graduates to share knowledge and professional experience, and information about career and business opportunities in Vietnam. Various activities are organised by the network and UTS Advancement Office, throughout the year. Connect now with your fellow alumni to enhance your networks and engage with other professionals and business leaders in the region.